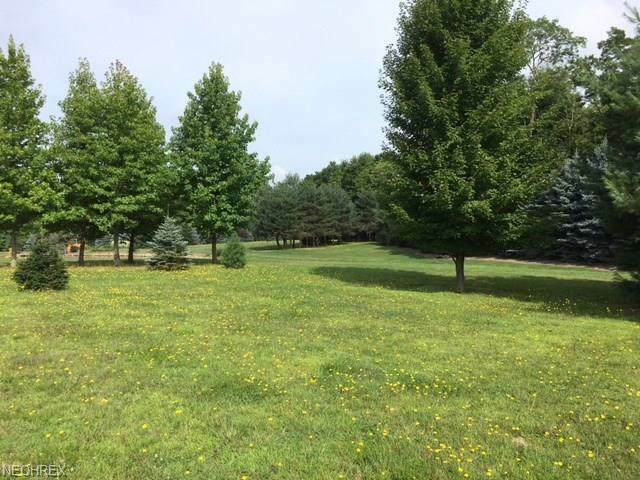 AMAZING INVESTMENT OPPORTUNITY: 29.25 acres in the heart of Bainbridge Township. Under mile to highway access (Route 422). 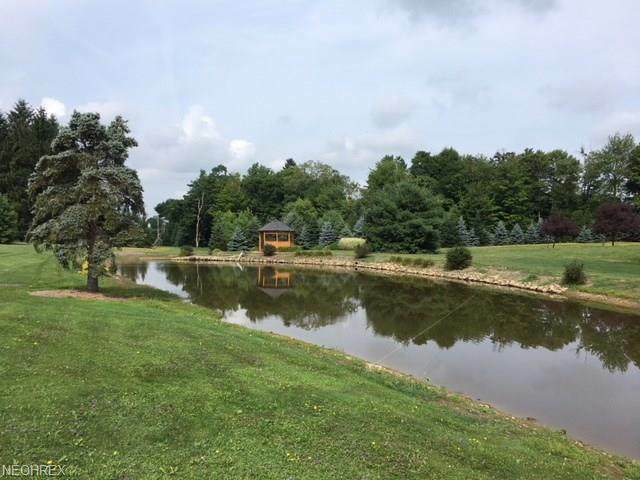 This beautiful property is comprised of woods and fields and features a pond with a gazebo. It sits on a large aquifer and has street access to public sewers. 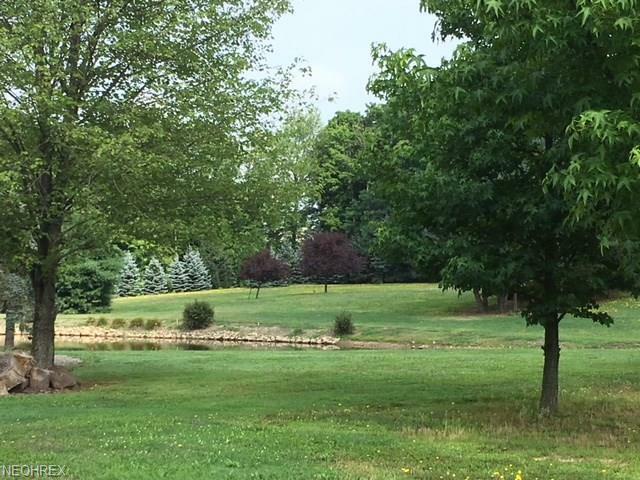 Local zoning regulations permit the following conditional uses: Places of Worship, Cluster Development, Government Buildings, Schools, Residential Care Facilities and Nursing Homes. A zoning change or conditional use approval may be required for development. Call for additional information. 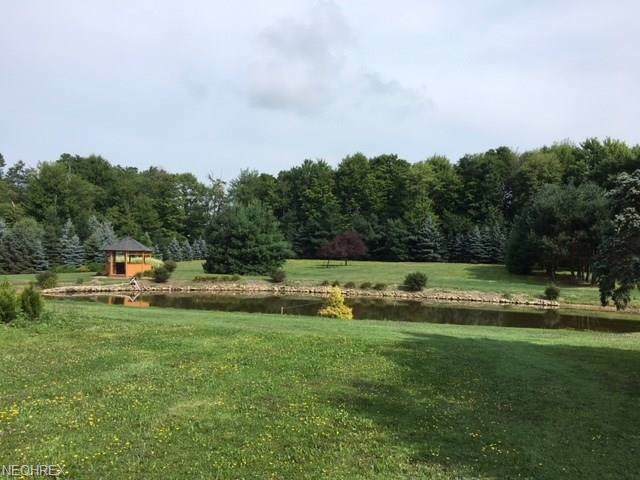 Property Access granted only through an appointment with the listing agent.